Wiip MoveBackup for Revit 2016 is available. 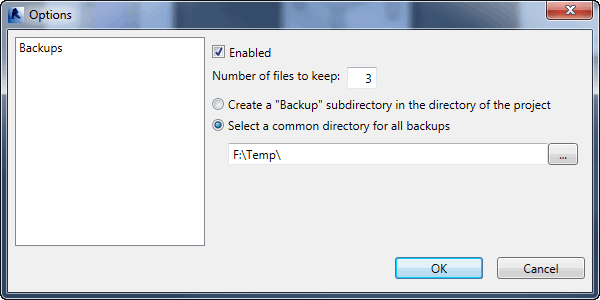 For those unfamiliar with this addin, it allows to move the backup files created by Revit (.0001.rvt for example) in a sub-directory named Backup or a common directory. Please note that the name of the addins has changed. I am in the process to consolidate all my Revit addins (free and paid) into one new called Wormhole. I've started with MoveBackup, as it is the easy one. I think the different options are pretty self-explanatory, so I'll not go into the details (but feel free to ask me questions in the comments below). The reason for this change is that maintaining several different programs takes a lot of time, so by moving all the package into one big, I think I'll be able to spend more time for adding new features. There will be a free version of Wormhole with a lot of powerful utilities and a paid version with more advanced features. So stay tuned. New versions will be announced on my Twitter account @mdelanno. The program install itself in Revit 2015 & 2016 (2014 version coming soon). Need a specific development for Autodesk Revit? 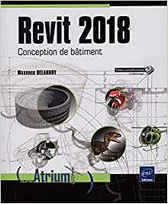 Development of plugins for Revit or other Autodesk products (AutoCAD, Inventor, Navisworks, Vault...). C#/VB/.NET, C++/ObjectARX, AutoLISP, VBA. This is great thank you. Looking forward to seeing one for 2017 when you find you have the time. This addin is no more for sale. Hello. You tell what this plugin not for sale. But your plugin write Evaluation period 30 day. Where i can find registration number?